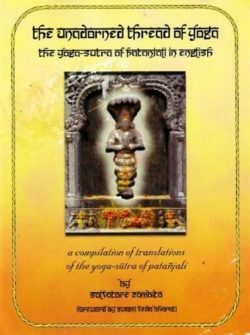 The Yoga-Sutra of Patanjali is the central text, the core of practical theory and guiding instruction of all Yoga disciplines and traditions. 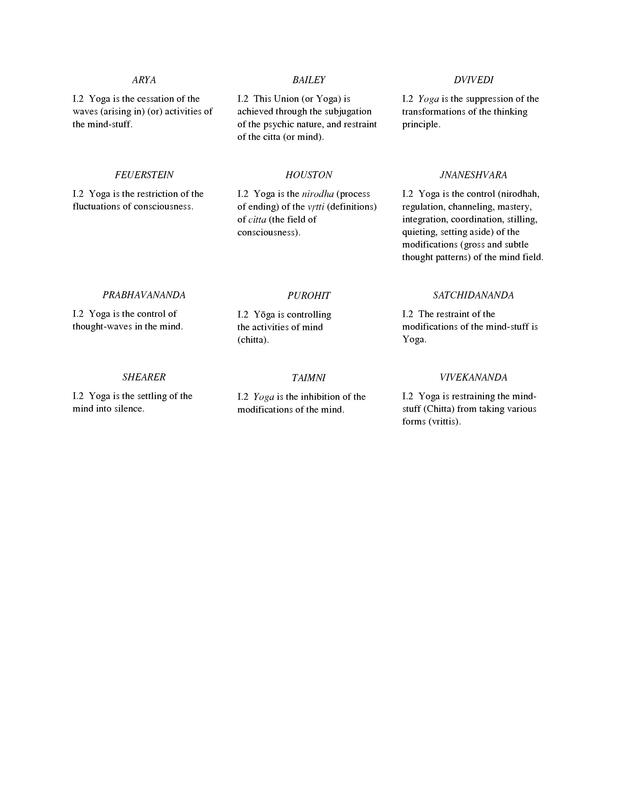 The Yoga-Sutra Dictionary offers yogis and scholars a versatile tool for study in Patanjali’s Yoga-Sutra. 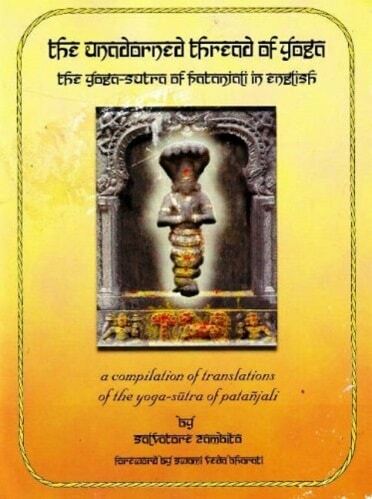 It presents the most comprehensive selection of relevant English translations of the terms in the Sanskrit text. One of the unique features of the Unadorned Thread is its integration of critically important grammatical information. 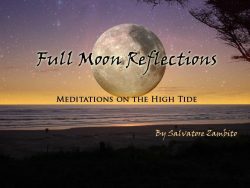 A great deal of the teaching in the Sutra is encoded in the grammar. A great deal is missed without it. 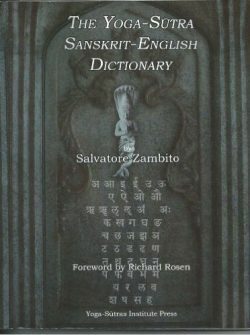 In many ways, The Yoga-Sutra Dictionary can function to introduce English-speaking yogis to Sanskrit. 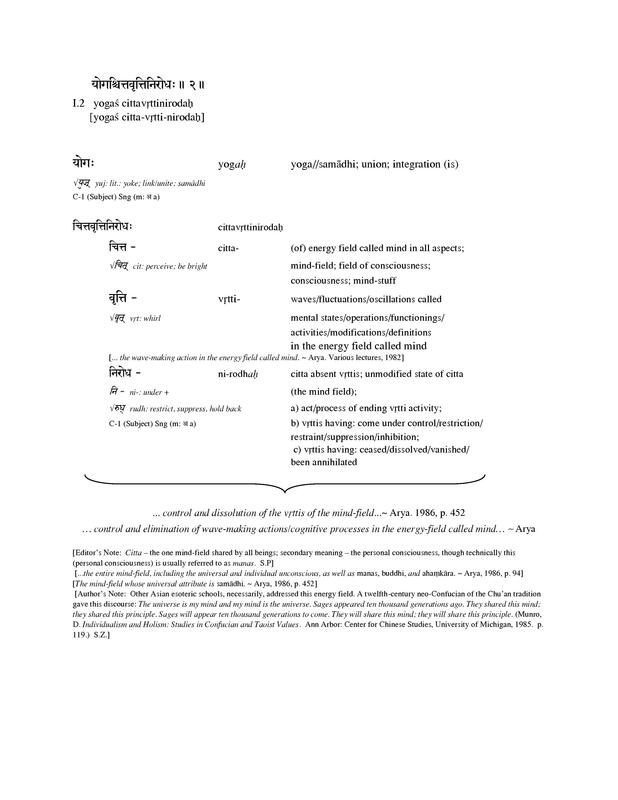 All Sanskrit terms are precisely transliterated into Roman letters with diacritical markings. The terms are in Deva-Nagari alphabetical order, which may be challenging at first, but will make sense with experience.